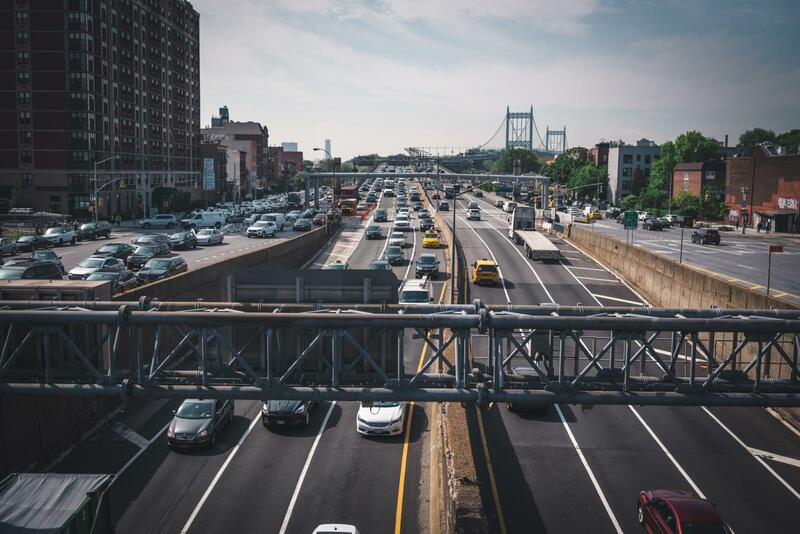 Astoria is located on the northwestern part of Queens right next to the East River with a population of around 250,000 people. It is one of the most populous areas in the borough, so naturally, there are a lot of things to do in Astoria. The neighborhood is going through gentrification and is popular with young people from all over the world. 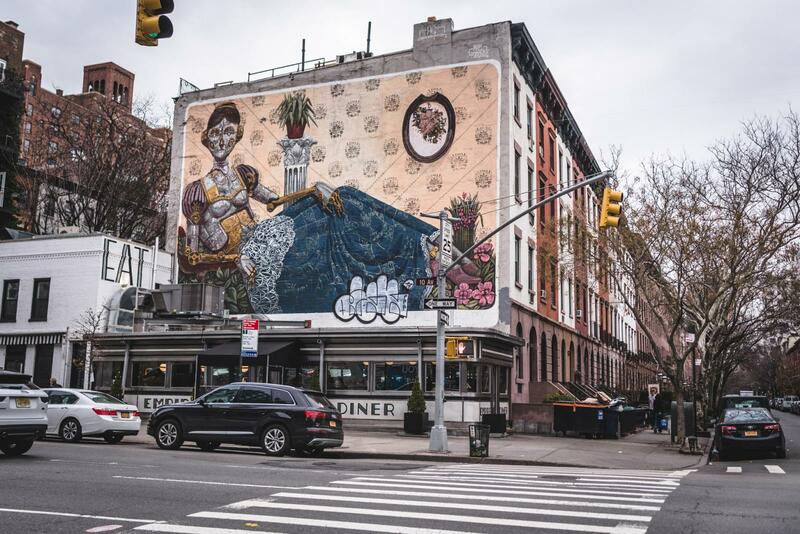 Astoria is a colorful mix of nationalities and has a growing selection of hip restaurants and bars. It’s a small neighborhood with a lot of character. 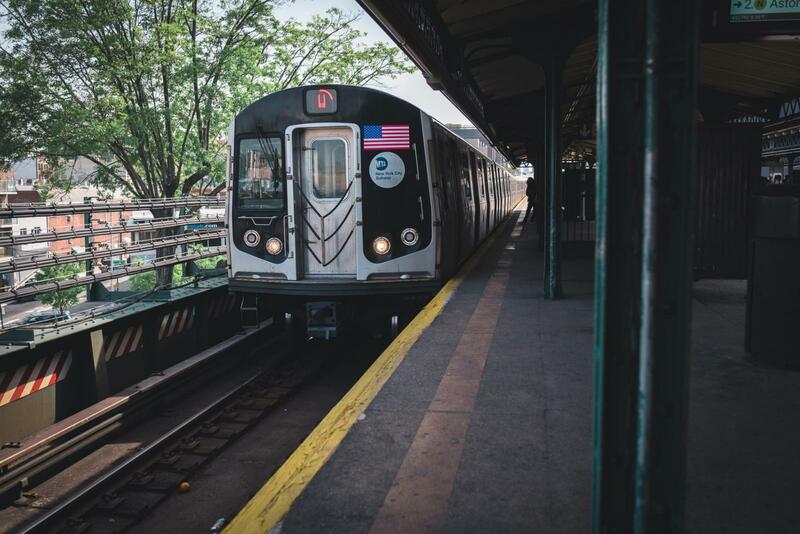 The best way to get to Astoria is by taking the subway. The N and W takes you directly to the neighborhood. If you’re in Times Square, those trains depart from Times Square/42nd Street. If you want to find things to do in Astoria, take the train to 30th Avenue Station which brings you in the middle of the action . 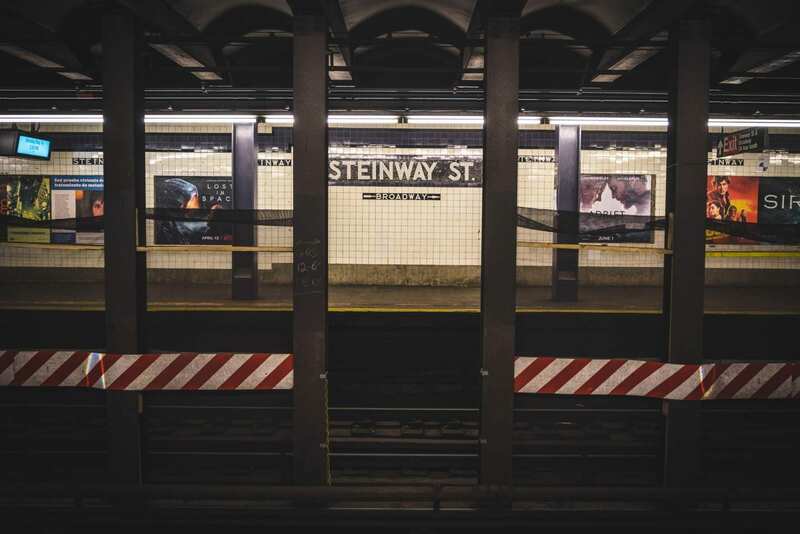 Alternatively, the R train goes directly to Steinway Street. Kaufman Studios and the Museum of Moving Images are located only two blocks away. 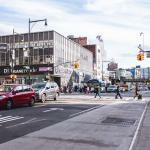 Astoria is a neighborhood that is continuously evolving. Many families still reside here, but more and more young professionals are making their way into the area every year. Trendy restaurants and bars are opening up to especially on Astoria-Ditmars Blvd. and 30th Avenue. The neighborhood is filled with street festivals during the warmer months and even has it’s own park that has everything you need. For us personally, this is probably the best thing to do in Astoria. You don’t have to spend any money here. There’s a pool, a track, great views and the park isn’t too big. You see the RFK bridge as well as Hell Gate Bridge. Come here during sunrise or sunset. 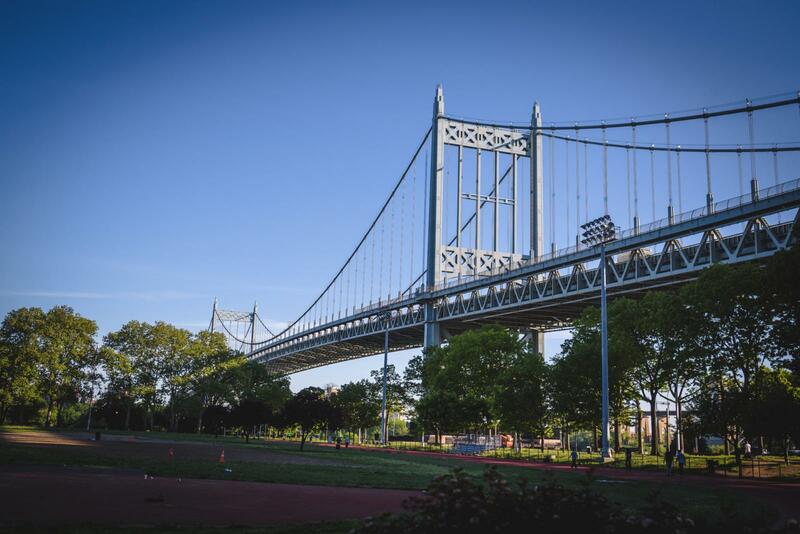 The Robert F. Kennedy Bridge (RFK) or Triborough Bridge has a pedestrian walkway from Astoria that connects to Randalls Island. 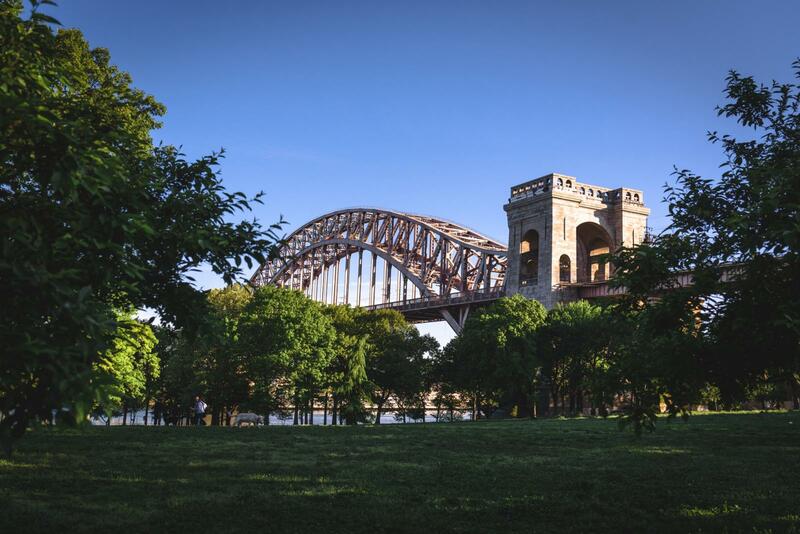 We suggest going across the bridge to see great views of Hell Gate Bridge. 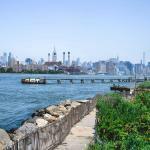 When you get to Randalls Island, you’ll have an amazing view of Manhattan. Steinway Street has a bunch of shops and restaurants to check out. There are two beer garden’s in Astoria. One is Studio Square which is the newest one. The other one is Bohemian Hall which is the oldest beer garden in New York. This museum details and exhibits the art and understanding of film, digital art and everything media. For a small neighborhood, there are a bunch of things to do in Astoria. The area is constantly evolving, so things change pretty quickly. 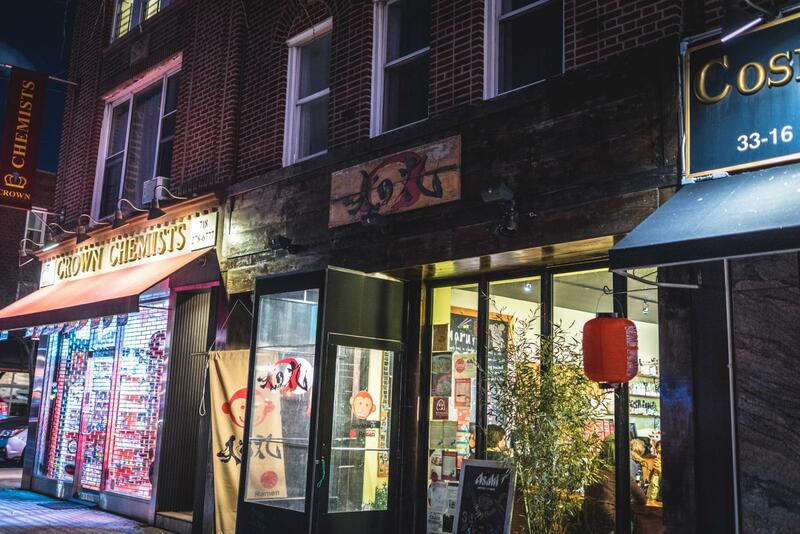 Astoria is currently changing and has a diverse selection of restaurants and bars. You can find many cuisines in the area. 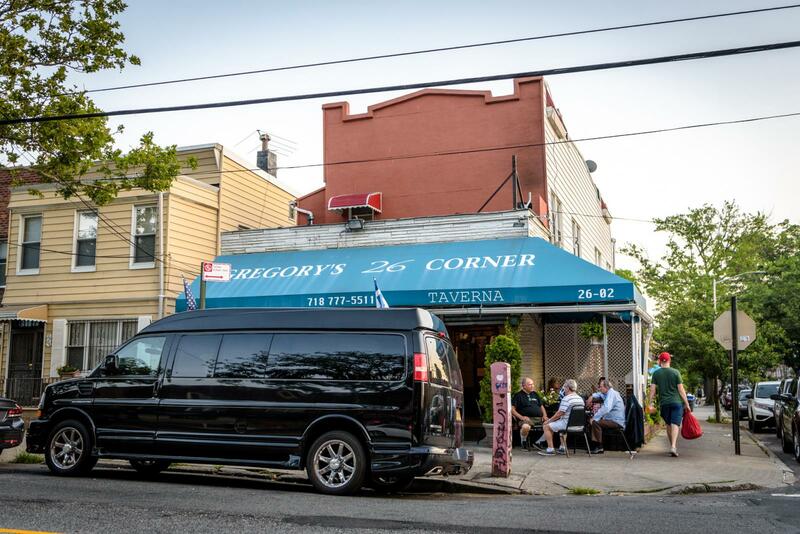 Checking out food establishments are just one of the best things to do in Astoria. Here are some of our favorite places below. Studio Square is a huge venue that has its own beer garden. They provide your typical bar food and is equipped with a lot of TV’s. It’s the perfect place to have a good time and a great spot to watch sports. They host events whenever a major sporting event takes place such as the World Cup. You’ll find many locals and young professionals here and it’s always a good time. Astoria Park has everything you need. For runners, it has a track. For sports enthusiasts, there is a basketball and tennis court in the park as well. One a very hot summer day, you can either lounge in the green, have a nice picnic with friends or family, or you can check out the huge public pool. The park also provides an amazing view of the Hell Gate Bridge and RFK Bridge. The history of the Kaufman Astoria Film Studios dates back to the 1920s, when the studios once belonged to Paramount Pictures and was one of the most important film studios in the US at the time. Paramount Pictures moved their studios to the West Coast and left behind empty film locations. 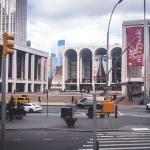 In the late 1970s, the studios were declared a National Historic Landmark due to its importance to the city of New York City. In 1982, George S. Kaufman bought the studios and brought life back the film scene in Astoria. The complex now also includes the Museum of Moving Image and a restaurant. Several famous blockbusters have already been filmed here, such as “Wall Street–Money Does Not Sleep” and “Men in Black”. Kaufman Studios also produces US television series, such as the Netflix hit: “Orange is the New Black”. You can read more about the studios here. Steinway Street has a lot of boutique shops and multicultural stores. Theres a couple of retail stores such as Victoria’s Secret, GAP and Express. It’s always interesting to check out stores influenced by different cultures. Since Astoria is very easy to get to, you don’t have to find a hotel in the area. 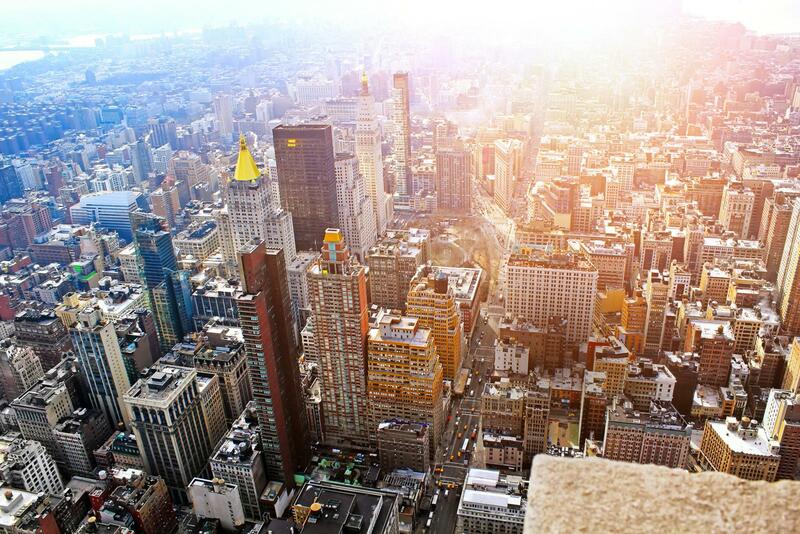 It’s only a 20 minute train ride from Times Square. Here are some of our recommendations. 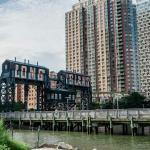 Paper Factory Hotel (37-06 36th St, Long Island City, NY 11101) – Click to book here. Q4 Hotel (29-09 Queens Plaza N, Long Island City, NY 11101) – Click to book here. Z NYC Hotel (11-01 43rd Ave, Long Island City, NY 11101) – Click to book here. To be honest, any hotel near the N,W or R line from Manhattan would be perfect. It’s easy to get in and out of Astoria. Below are neighborhoods near Astoria and that are worth checking out. Astoria is a nice small neighborhood in Queens. 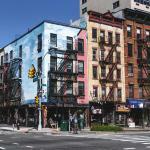 If you enjoyed Astoria, make sure to check out these similar neighborhoods below.